Next stop, Mustang Island State Park, the large and beautiful state park located just south of the city of Port Aransas, right off the coast of the Gulf of Mexico. This entire unspoiled barrier island takes up 3,954 acres plus five full miles of gorgeous beachfront. At this park, you and your group can enjoy a variety of daily ranger-led programs, classes, and events, access to open beaches, and several different camping and birding opportunities. The sand and surf will amaze you as hang out on the beach, fish in the bay, watch the many local birds, or simply discover all that this island park has to offer. You may choose to surf, swim, hike, mountain bike, kayak, geocache, picnic, or even make a special trip during the fall migration pattern of local birds such as waterfowl and falcon, a truly amazing sight to see in person! Another adventurous and immersive option while here at Mustang Island is to paddle the Mustang Island State Park Paddling Trail, a total of 20 miles of trails that is broken up into three separate segments following the western shoreline in the Corpus Christi Bay. 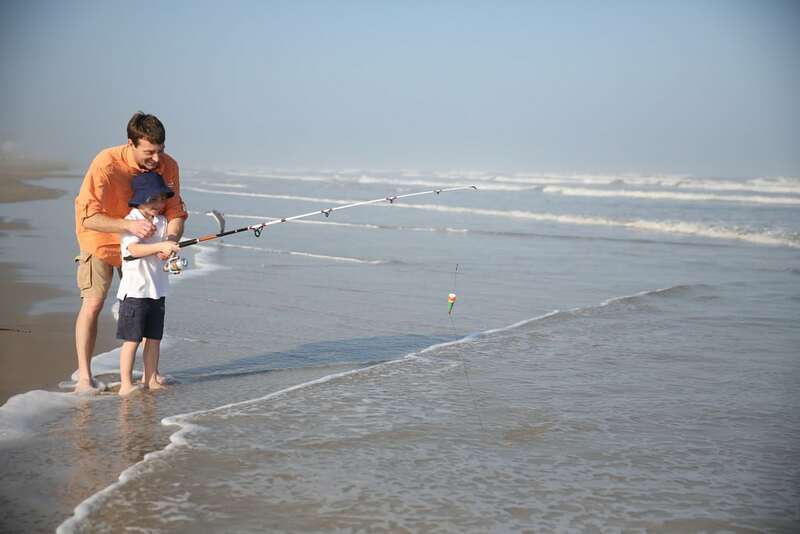 This trail contains some of the absolute best shallow-water fishing areas in the state of Texas and also gets you seriously close to mother nature, getting you within feet of coastal birds, dolphins, and sea turtles. This barrier island is particularly known for being one of the few places with the Kemp Ridley sea turtle, so if you spot one be sure to take notice (bring your camera, it will be worth it)! This entire park is a magnificent multitude of wildlife, pristine coastlines, and woodsy adventures. Be sure to check for any daily events or sight your younger children up for any junior ranger experience programs happening. Have fun spending your morning collecting shells, spotting dolphins, standing by a bonfire, or watching a wandering waterfowl here at Mustang Island State Park, one of the most gorgeous coastal parks in the state of Texas!